Life moves pretty fast. The Poki Cam wants to ensure you don't miss it. 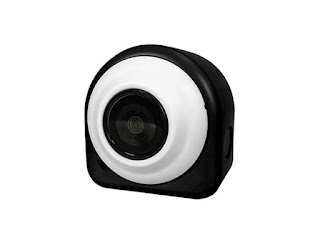 This clever little camera features built-in WiFi, a flexible sticky mount, and a remote control to take HD video and crystal clear pictures anywhere you are. Want a selfie? Don't get caught with a selfie stick, just place the Poki Cam somewhere and click snap on the remote control. It'll be a better looking photo anyway!